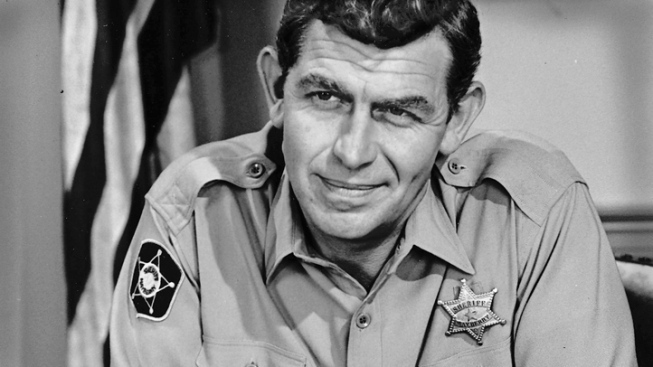 Griffith was best known for playing Sheriff Andy Taylor in "The Andy Griffith Show," which aired from 1960 to 1968. The death certificate for Andy Griffith says the actor's death earlier this week was caused by a heart attack. The certificate says the 86-year-old had suffered the attack 24 hours before he died at 7 a.m. Tuesday. It also says he had suffered for years from other illnesses, including coronary artery disease, hypertension and hyperlipidemia, which can be a form of high cholesterol or high triglycerides. Griffith's death certificate was filed Thursday with the vital records office in Dare County. It says he's buried in the Griffith Family Cemetery in Manteo. Dr. Johnny Farrow of Manteo signed the certificate. Griffith was best known for playing Sheriff Andy Taylor in "The Andy Griffith Show," which aired from 1960 to 1968. He was born in Mount Airy and lived in Manteo.